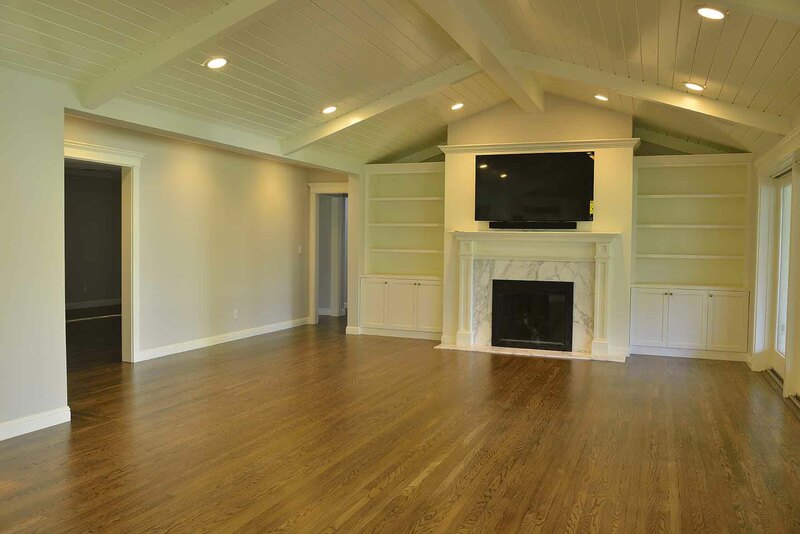 Dan Hardwood Floors provides hardwood flooring installation and hardwood restorations to all residents in San Jose, Santa Clara, Palo Alto, Los Altos, Mountain View, Sunnyvale, Campbell, Saratoga, Milpitas , Morgan Hill, Milpitas, Pleasanton and the surrounding Bay Area. We specialize in hardwood flooring installation for commercial properties. 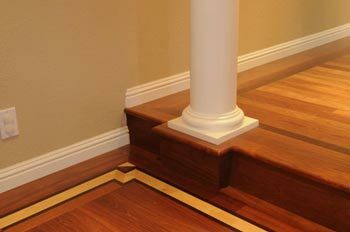 We will install your new flooring thoroughly and efficiently. Whether you need new hardwood flooring in your living room or an elegant new look for your stairs, we can provide expert installation. 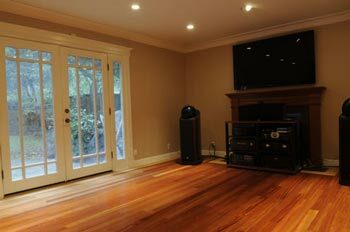 We specialize in custom wood floor installation, old floor restoration, refinishing and repairs on all kinds of wood. Call us today. Adding both value and structural strength to your home, hardwood is an investment no other type of flooring can compare with. We will work with you to install hardwood floors that are right for each room, guiding you through the installation process and standing behind the work. For more than 21 years, we have done different types of hardwood flooring for residential and commercial floors including borders, inlays with all kinds of exotic woods. 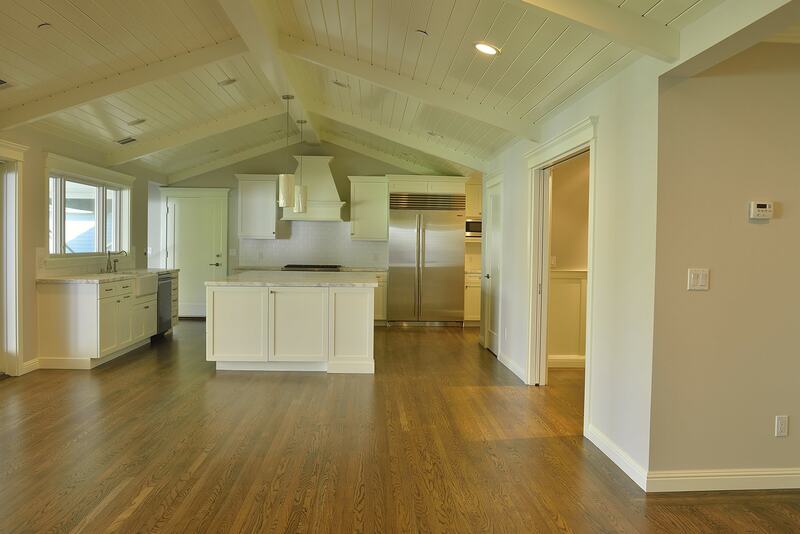 At Dan Hardwood Floors, we take pride in being San Jose’s hardwood flooring installation experts. As such, we are committed to meeting a set of high standards. With proper and professional installation, the right type of hardwood floor will instantly add sophistication and beauty to any room. 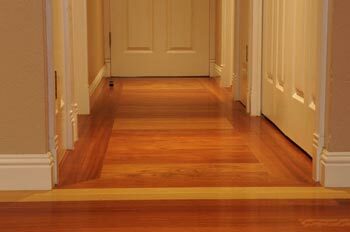 From the beginning, we have been providing the Bay Area with the highest quality hardwood floors . Our pricing is very competitive and we work with all types of budgets and needs. We provide quality flooring at prices you can afford. Customers appreciate our timeliness in estimating and completing the jobs that we work on as well as our ability to make any floor look new. We have a well-trained, professional crew to provide you with quality workmanship and excellent customer service. 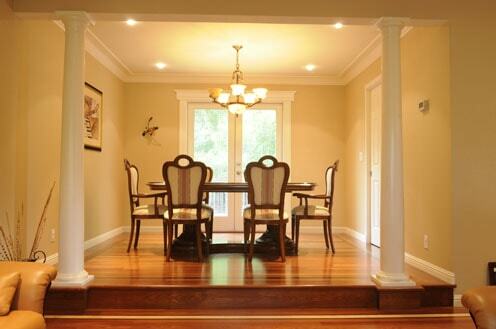 Update your home or office with elegant hardwood floors. Contact us and schedule an appointment for a free consultation. We can help you install the perfect flooring that best meets your needs. 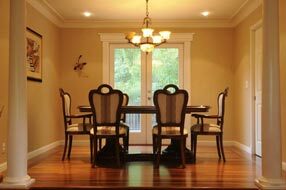 We offer different specials every month to help out with the cost of installing your new hardwood floors.